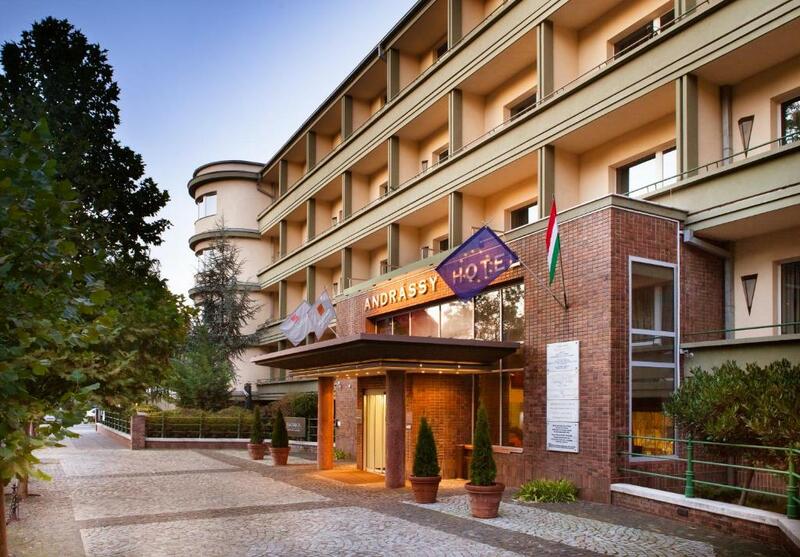 Lock in a great price for Mamaison Hotel Andrassy Budapest - rated 9.2 by recent guests. Great location; friendly staff; large bathroom with bathtub; clean, roomy and well designed room; free parking. The only good thing about the place was the location - close to M1 and tourist attractions. Beds are extra comfy clean and big rooms and the bathroom is huge , the staff there were really helpfull and kind restaurant there has the best goulash soup! Worth trying! An amazing experience! I visit this Hotel for business purposes once a year as this Hotel is close to my Client seat. This Hotel is perfect to me. 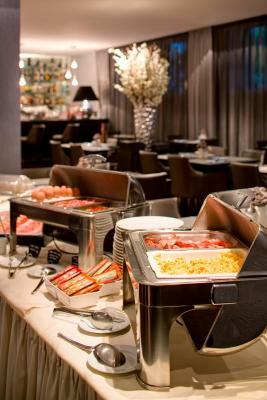 I have tried different Hotel last year but I was not so satistified as at Mamaison Andrassy Hotel. So I will never change the accomodation in Budapest for my business trips. 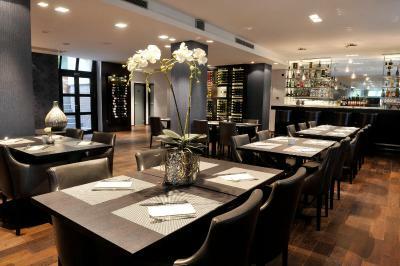 I will look forward to return to Mamaison Andrassy Hotel again next year. The room was big, nice, clean and cozy. We got the wrong room type (separated beds). That was changed immediately without any problem! Nice atmosphere in the restaurant (live music). Great location, it's really peaceful yet close to city-centre and public transport. 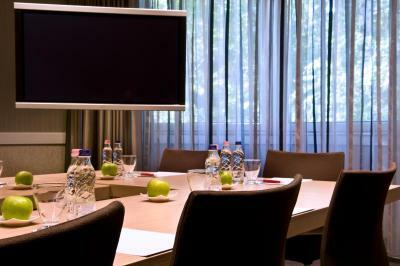 Staff very friendly and helpful, rooms have recently been upgraded to a high standard. Great breakfast, plenty of variety, hot food was nicely cooked. It exceeded our expectations.It is close to the center, it has clean rooms, friendly staff, great breakfast. We would go again!!! 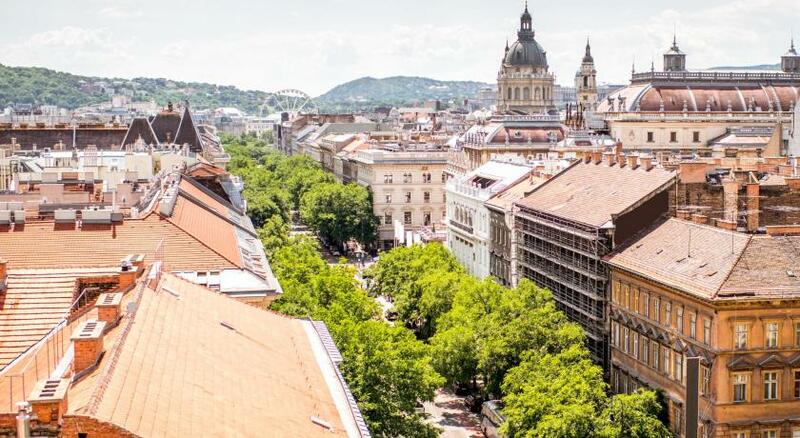 Location is fantastic, right on the cute little M1 line and close to Heroes square and the Szechenyi baths. 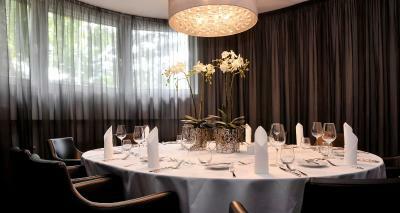 The restaurant is fantastic with exceptional food and service. Rooms are large and airy. The bath was gigantic. Lovely hotel and helpful staff. The room was warm and comfortable and locatation was good. Good price relative to other comparable options. Close to Szechenyi Bath (10 min walk). 10 min bus to the centre. 30 min walk from the Jewish quarter. 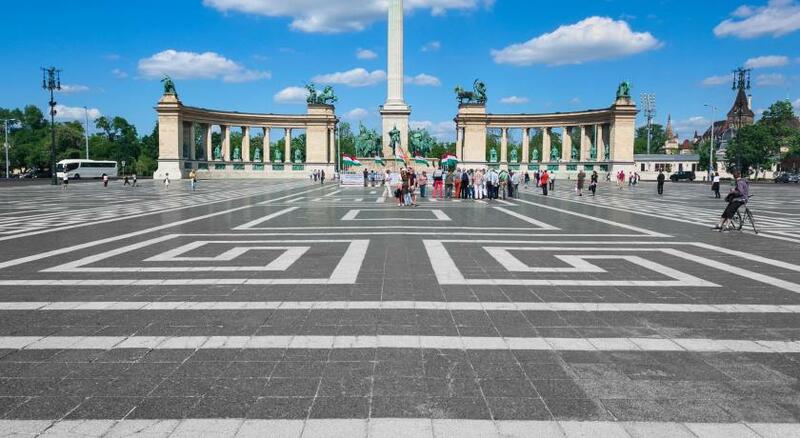 Heroes Square and the famous Széchenyi Thermal Bath are only a 5-minute walk away. The Danube, Váci utca shopping street, the Great Synagogue, the Opera House are all located nearby. 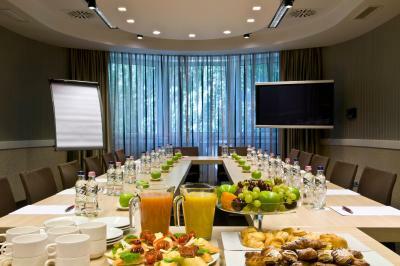 Mamaison Hotel Andrassy Budapest has been welcoming Booking.com guests since 19 Jan 2010. 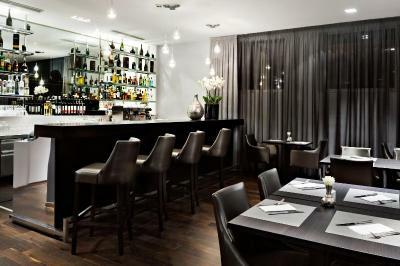 When would you like to stay at Mamaison Hotel Andrassy Budapest? 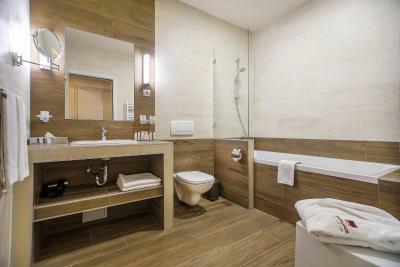 Spacious room with a balcony and a large bathtub, facing a quiet side street. Private parking is possible on site (reservation is needed) and costs EUR 16 per day. This air-conditioned room faces the quiet backyard. 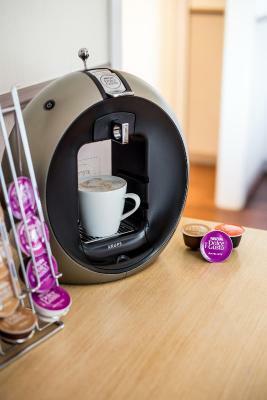 It features a minibar, a safe and satellite TV. 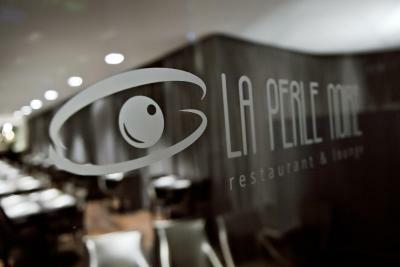 The sophisticated and stylish La Perle Noire Restaurant and Lounge in the very heart of the fashionable villa district along Andrássy Avenue is a new addition to Budapest’s gastronomic establishments. So characteristic of this neighbourhood, a garden with comfortable garden furniture, a barbecue facility and a cocktail corner complements the modern-age interior of this relaxed place nicely. Plying their craft by using fresh indigenous quality ingredients, our chef and his staff have created a vibrant and highly innovative menu that makes dining here an unforgettable culinary experience. 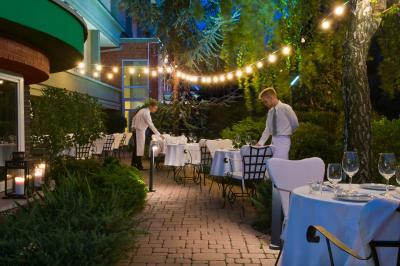 The place boasts of a spectrum of cuisine ranging from traditional Hungarian dishes to gourmet French food. 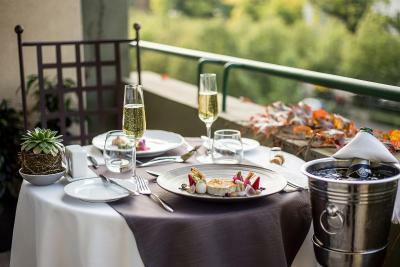 The restaurant’s ever inventive menu lists signature La Perle Noire staples along with seasonal food like marinated foie gras with quince and boudin noir on toast and venison wrapped in savoy cabbage served with puréed chestnut, winter asparagus and mushroom. 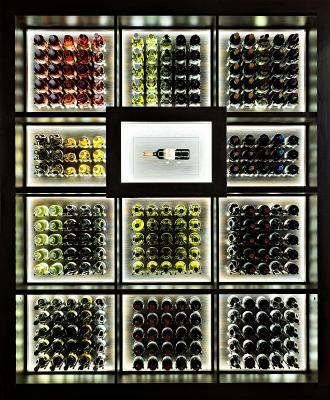 An impressive selection of main dishes is complete with fine desserts, home-made bread, cocktails and a selection of local and foreign quality wines. 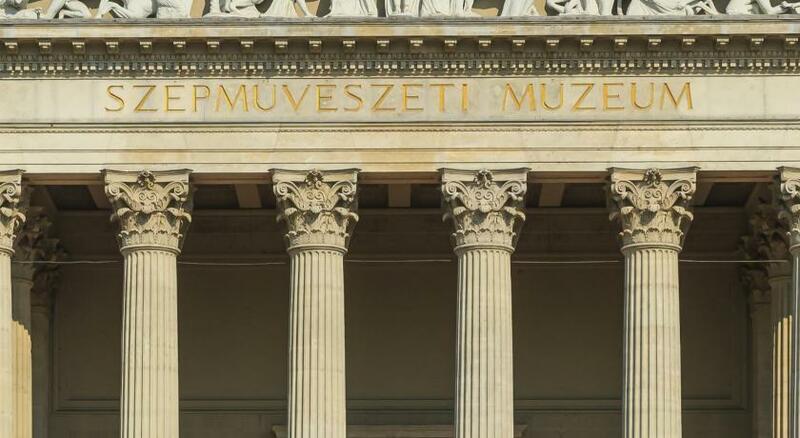 House rules Mamaison Hotel Andrassy Budapest takes special requests - add in the next step! 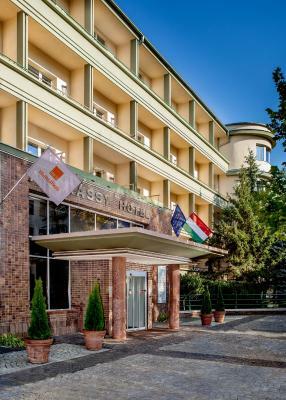 Mamaison Hotel Andrassy Budapest accepts these cards and reserves the right to temporarily hold an amount prior to arrival. Please note that children under the age of 6 can enjoy a free breakfast. Children from 6 to 12 will get a discount on the breakfast charge. Please contact the property for more details. Contact details are stated in the booking confirmation. Tiny elevators (2x); a bit of noise from Andrássy road during the night/early morning; complimentary water/coffee/tea would have been nice. The food, the staff, the hotel, the room was lush!!! In general our impression was that it was a room for one individual with added pillows to fit one more person. 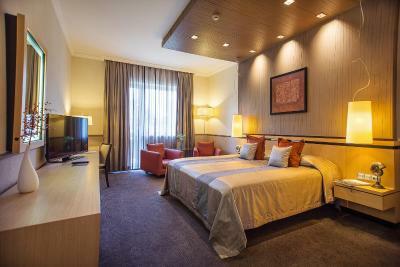 Room was way too small for two, we could barely move around; Bed was tiny(my partner fell off during sleep); Temperature in the room when we checked in was 26 C; Air conditioning was loud and barely making any difference which in such small space meant lack of oxygen. I am not sure how it is supposed to be 4 star experience when these basic things I have seen better done in 3 star hotels. Good that it was only couple of nights. Airport Pickup is a bit too expensive. The only negative about this hotel is that it doesn't have a fitness centre on site. There aren’t any cafes/restaurants really close so that’s something to bear in mind. The hotel room was a good size and very nice but could do with a few additions which you’d normally expect from a 4* hotel, like drinking water, complimentary tea or coffee, an iron, hairdryer, a shower cap and slippers! The location was great and the staff also. Everything was very clean. One great place to stay.